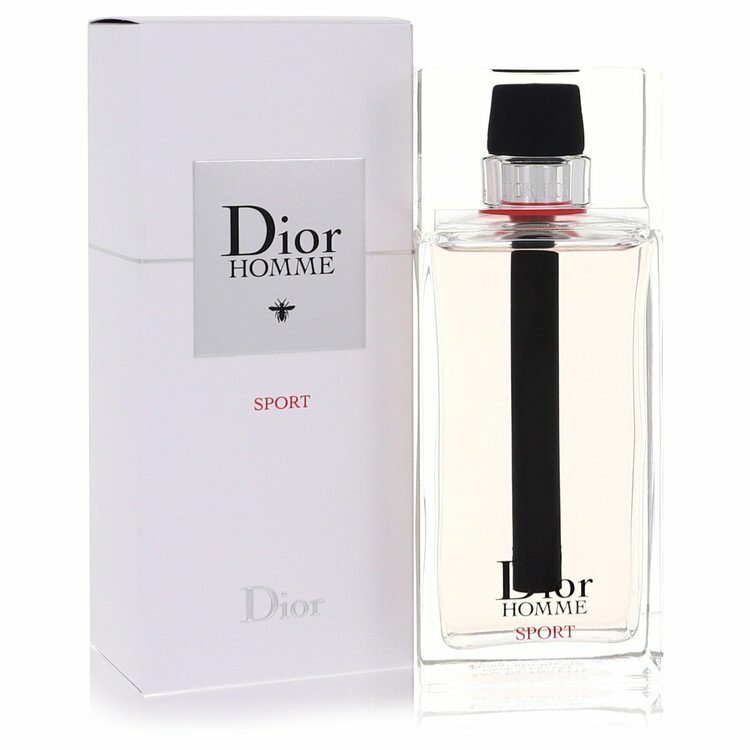 There are 93 reviews of Dior Homme Sport (original). Pure bitter lemon pledge, all I get is a sour lemon note and bitter ginger, could not wear this one. Hint of iris from original but does not work with lemon cleaner smell. This is a Pleasant surprise by DIOR.I have many Citrusy colognes in my collection but DHS is in Different way.without hyperbole DIOR is the best maker for this Cologne.Yes it is clearly a DIOR. It starts with Citrusy and Fresh quite Uplifting and Aromatic.Gives me a lot of Energy.A scent that brings pleasure inspiration.quite good to occupy the attention of people. This EDT is GREAT example of what the Active men should wear EVERYDAY.almost suitable for more occasions in the SUMMER.overall it is a perfect choice. In my opinion not only this Generally DIOR is something ultra of a perfume. 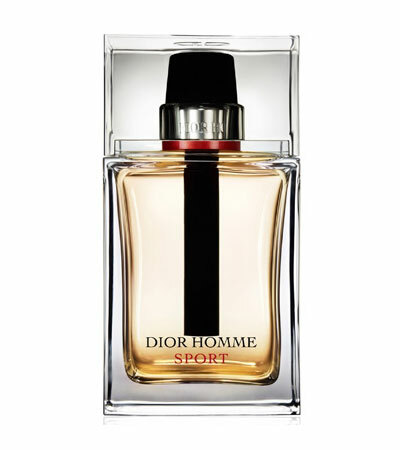 I never cared for any sport fragrance until I came across Dior Homme Sport. The Dior Homme DNA is present, but the iris takes a backseat as a sparkling lemon note accentuated by a zesty ginger accord provides an invigorating opening. This wonderful combination is not too well-blended, which means it is easier to pick out individual notes. It is also somewhat linear compared to the Dior Homme line, which makes it all the more a right candidate for those summer days. It has average projection and average to good longevity, but for some reason the performance peaks up with heat. I passionately recommend it to those seeking a bottle worthy summer fragrance and are tired of the generic modern aquatics over-saturating the market. In fact, I passionately recommend it to everybody. This fragrance by far is one of the best lemon based fragrance for me. In the opening you can smell fresh and so natural lemon mixed with some ginger. the ginger note warm it up just a little and it's not as spicy and warm as you may think. In the dry down the grapefruit note join in with only hint of sweetness in the background. It's a linear fragrance so lemon and ginger with hint of grapefruit and sweetness, all the way through! Very good projection and longevity. Very zesty and incredibly fresh! Recommended for hot weather mostly, can be refreshing in humid weather, perhaps. However, if price is an issue, there are alternative options available. It's not groundbreaking but it's still quite good. Not bad from Dior but in my opinion there are other alternatives out there. Try this one out in summer for sure! 80% FULL! 1.7oz Christian Dior Dior Homme Sport Eau de Toilette!! Dior homme sport lot of 10 samples! Dior Homme Sport 4.2 Oz EDT - Brand New!